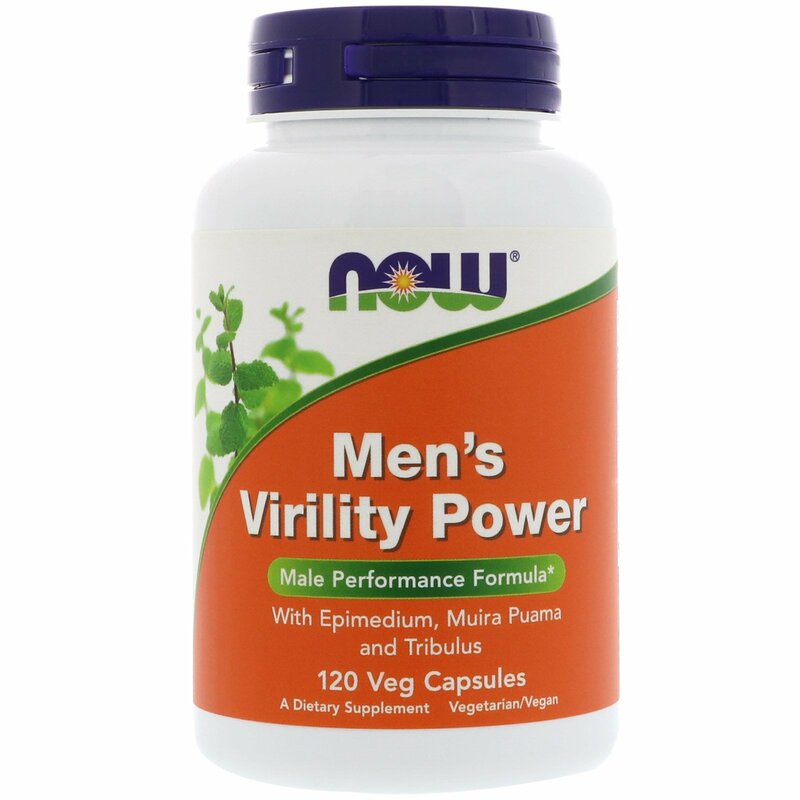 NOW Men's Virility Power is an herbal formula specifically designed to support a man's modern, active lifestyle. 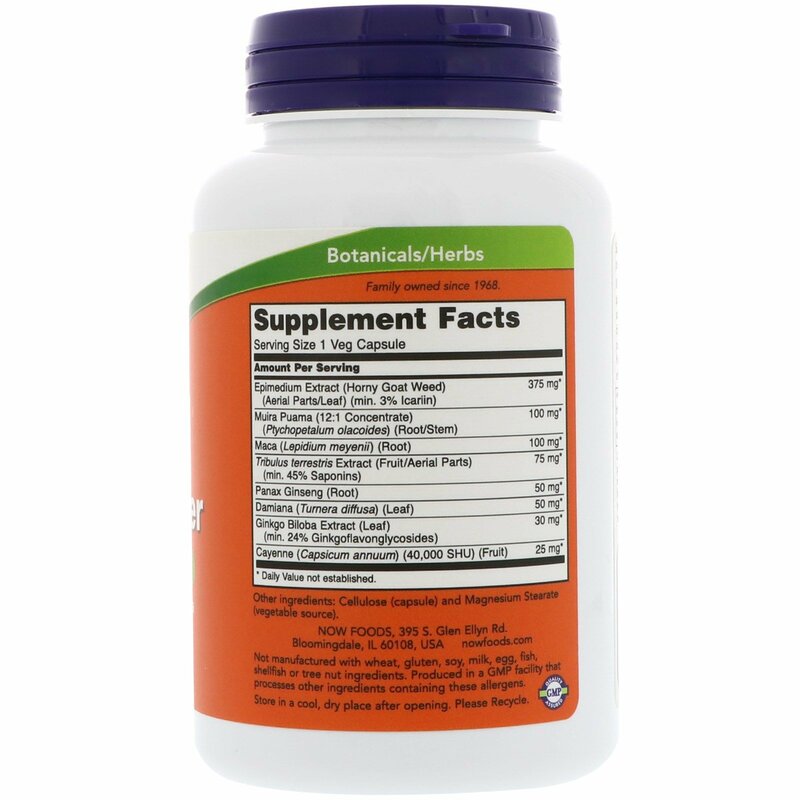 This unique formula features Epimedium, also known as Horny Goat Weed, plus other popular herbal ingredients like Muira Puama, Maca and Tribulus. This blend may enhance sexual performance. Take 1 capsule with water, preferably 1-2 hours before bedtime. Caution: For adults only. Not recommended for pregnant/nursing women. Consult physician if taking medication, or have a medical condition (especially high blood pressure, heart disease, or any other type of cardiovascular disorder). 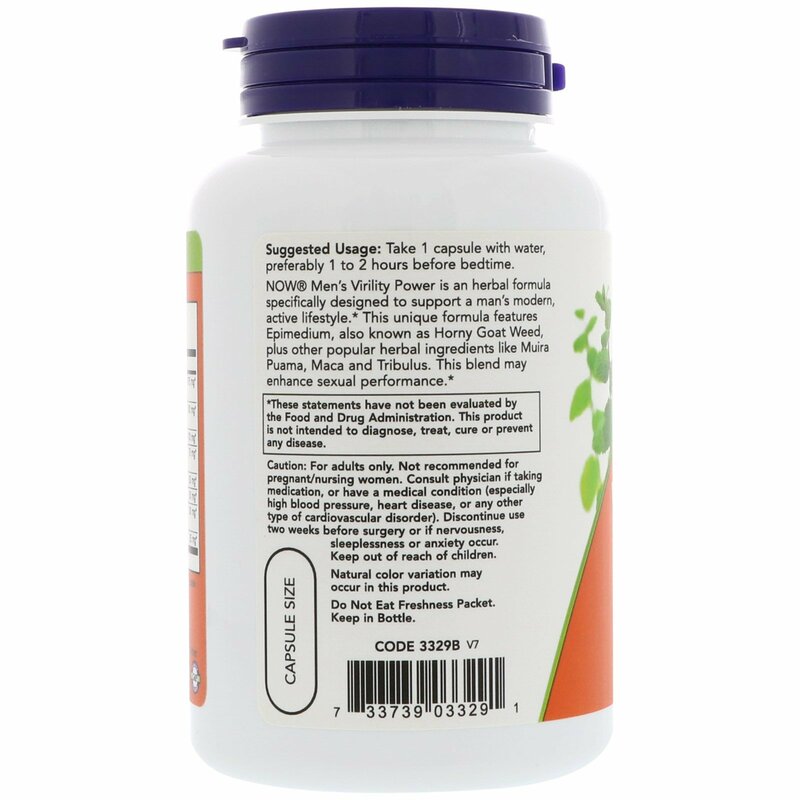 Discontinue use two weeks before surgery or if nervousness, sleeplessness or anxiety occur. Keep out of reach of children.